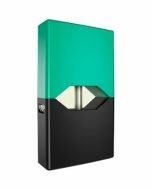 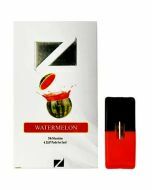 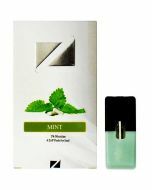 If you're craving the taste of robust tobacco, ZiiP Tobacco Pods for Juul e-cigarettes is sure to satisfy. 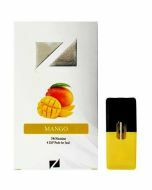 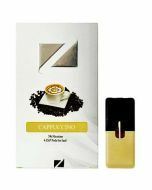 Every draw brings the authentic taste of tobacco with your choice of four nicotine concentrations. 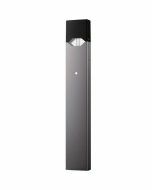 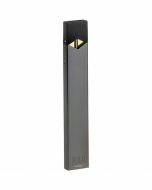 One package contains four Juul-compatible pods, and each one provides the draw equivalent of a pack of cigarettes.